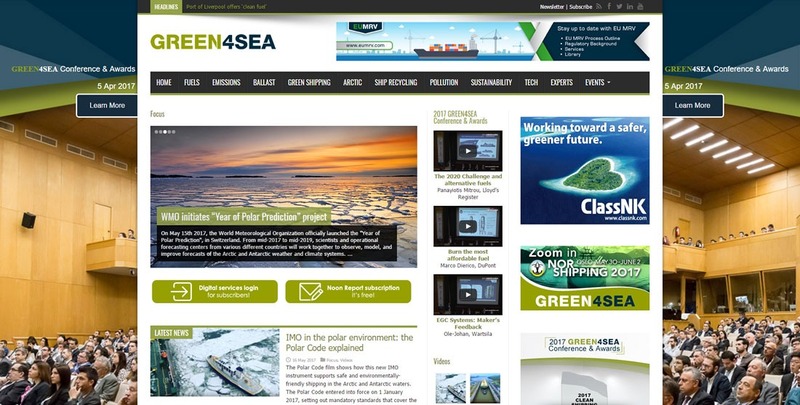 GREEN4SEA shipping news portal as a member of the wider GREEN4SEA pro bono project of SQE GROUP is here to contribute in the keeping up-to-date in issues regarding viable environmental practices in shipping. Responsive Design for the automatic adjusting of the web-page according to the user’s screen size! Utilizing the capabilities of WordPress and in conjunction with the software analysis, design and programming services offered by iBS, we achieved in short time the upgrade of green4sea.com from the old content management system. There was excellent performance yield of the available budget including the implementation of all new characteristics that were requested by the customer.